Wynton Marsalis has referred to him as "The future of the trumpet" and Down Beat magazine has compared him to the legendary Freddie Hubbard. Few times have such highly favorable words been so justified. 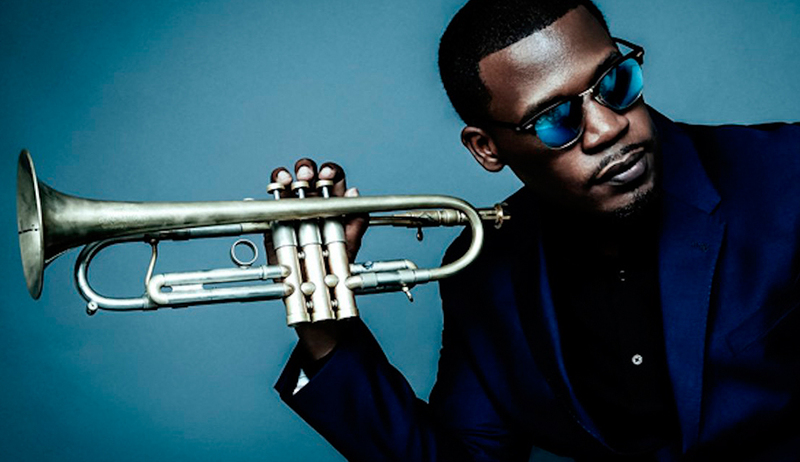 Keyon Harrold is trumpet player, vocalist and composer from Ferguson, Missouri in the U.S., and is one of the most interesting you musicians out of the new generation. His fantastic album "Introducing Keyon Harrold" in 2009 on the Criss Cross record label showcased the great talent this young musician had to offer whose live performances generate an atmosphere of mystery and brilliance, which at times is reminiscent of Miles Davis in the 70s. A great talent to be discovered by the Jazz San Javier public that more than sure will appreciate.